Marie Lu's visit to the Philippines could have fired up her fans to devour more of her books. The Legend series was well-received that she hopped on to another equally adventure-filled chronicle in the new The Young Elites series. But that piece of information is already old news, in fact we are already on the second book of the latter series and we got here a new cover and a synopsis that will fuel your hunger. Checkout the cover of The Rose Society by Marie Lu. 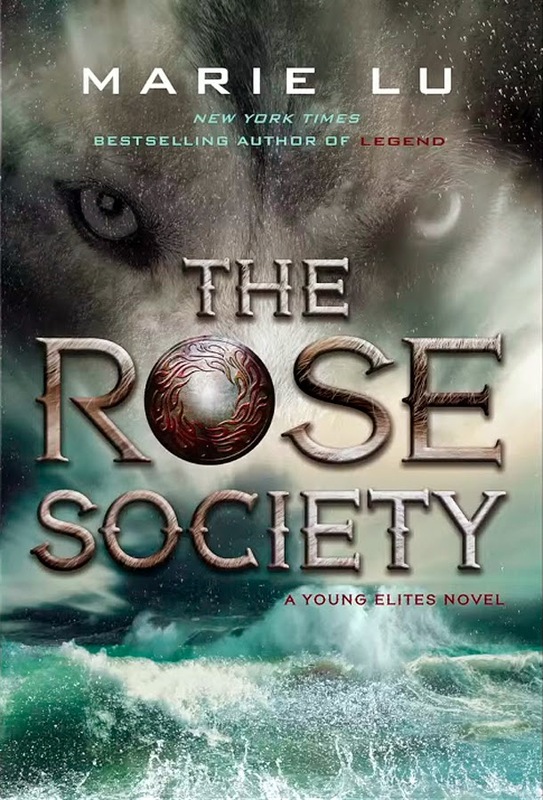 The Rose Society by Marie Lu will be released on October 6, 2015.